Even if you don’t have any current plans to put your home on the market, it is still a good idea to always keep the resale value of your home in mind. Life can turn on a dime and many a homeowner has had to part with a beloved home before they were ready. If that should happen, you want to ensure that at the very least you get the most value out your home in a sale – no matter how quickly you need to sell. In fact, that possibility that at some time you may need to sell your home quickly should be incentive enough to keep it as close to “market ready” as possible. Whether you have specific plans to sell your home or no plans at all, here are 5 ways to increase the value of your home in a sale. Remodeling your kitchen does not have to involve ripping the entire thing out and replacing it. Your kitchen should actually be remodeled every few years to keep up with current trends and styles. In addition, a kitchen remodel is a great opportunity to update appliances to more energy-efficient models and just give your kitchen a whole new look. Investing as little as just a few hundred dollars each year can not only increase the resale value of your home, but it can even help you enjoy living there more. While the actual financial ROI of a new bathroom may only hover around 50%, increasing the value of your home is not just about how much money you get from it in a sale. According to a Remodeling Impact Report conducted by the National Association of Realtors, homeowners who had recently had a bathroom remodel gave it a perfect Joy Score of 10 out of 10. If you are planning on putting your home on the market soon, you may not want to add another bathroom. On the other hand, if you are planning on staying in it a while, you might start considering whether closets or unused spaces in your home might serve you better as a bathroom. Attics and basements are prime candidates for adding value to your home by converting them from storage to extra living space. If you have an older home with a small, cramped separate dining area, you may consider knocking down the walls to create a more modern open floor plan. If you have two small rooms, you may consider converting them into one large office, game room or guest suite. One thing to keep in mind, however, is that if you want your resale value to go up instead of down, it’s important to ensure you have all the right permits for any kind of structural renovations or additions. Upgrading your outdoor living spaces will not only increase your home’s value, it will also make you more likely to use them. Installing a patio or deck may increase your social life by making you more interested in having company over for summer get-togethers. Upgrading your sprinkler system is also a great way to make your lawn the envy of the neighborhood. Great landscaping is the key to the great curb appeal that is vitally important in real estate. Keeping your lawn and landscaping neat and tidy can help maintain better relations with the neighbors. Investing a small amount of time and money each year in making small repairs and upgrades can have a profound effect on the value of your home long term. When buyers are looking to buy a new home, the last thing they are going to want to invest in is a new roof or siding. They would rather invest in decorating the home to their style or doing a kitchen remodel. Keeping paint fresh and in good condition will protect the wood, but any rotten wood should be replaced immediately to keep rot from spreading. Fixing a roof leak can help put off the need for a new roof by several years. In the bath and kitchen upgrading plumbing fixtures can give your bath and kitchen a high-end look for a minimal price tag. 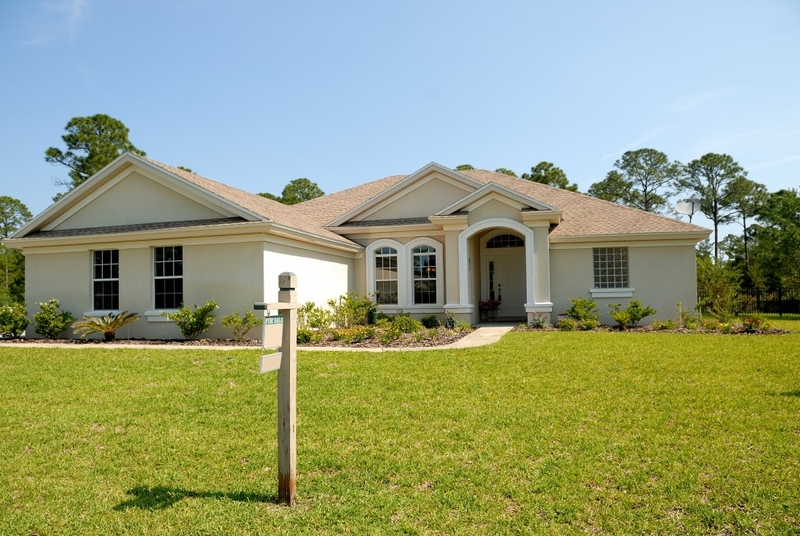 When it comes time to sell your home, the last thing you are going to want to do is to invest a significant amount of money fixing it up only to turn around and sell it. In addition, you won’t be around to enjoy any upgrades or renovations you do, although you will still have to live through all the hassle. There are few upgrades you can do that will recover 100% of your investment (or more) but those same upgrades can help your home sell faster and command a higher price. That means you want to do them when you have a few years to enjoy them before selling your home.